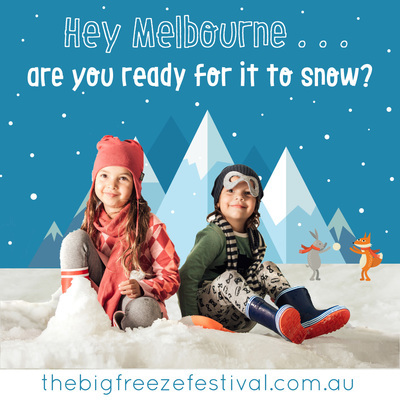 Great news snow fans, The Big Freeze Winter Festival will be returning to Melbourne this July! After last years' epic winter extravaganza, this is something to get excited about. This 9 day festival will be held in the July school holidays, and invites Melbourne families to enjoy an indoor winter experience, without driving all the way to Victoria's snowfields. 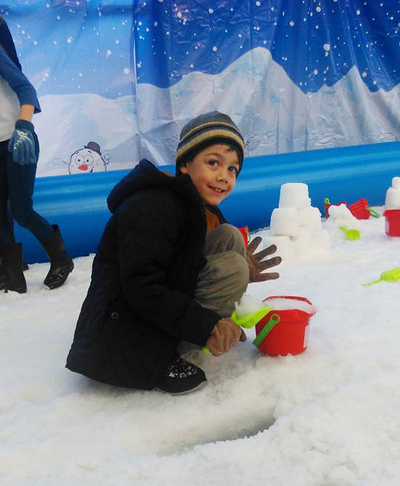 This year, The Big Freeze will set up camp under the Big Top at Fountain Gate Shopping Centre. Being only a stone’s throw from the Monash Freeway, this central location makes the festival accessible for even more Melbourne families. This year, the festival will also be divided into two areas – the ticketed winter precinct featuring snow play, snowball toss, snowfall forest, winter village, snow globe photo booth, polar bear slide, kids’ active challenge, circus skills workshop, construction play, art’n’craft activities and two brand new snow slides (at two different heights to allow more children to enjoy the thrill of the ride). 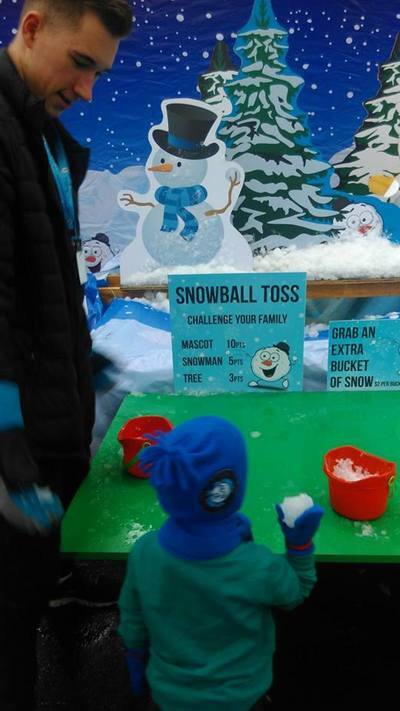 If last year's Big Freeze Festival is anything to go by, your family will be in for a treat.